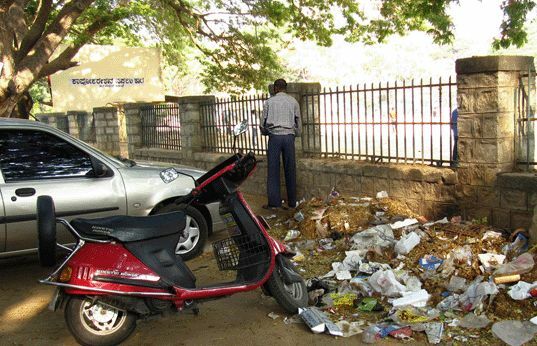 'The Ugly Indian' is an anonymous group of volunteers based in Bengaluru, who believe in working together for cleaning the dirty spots of the city. 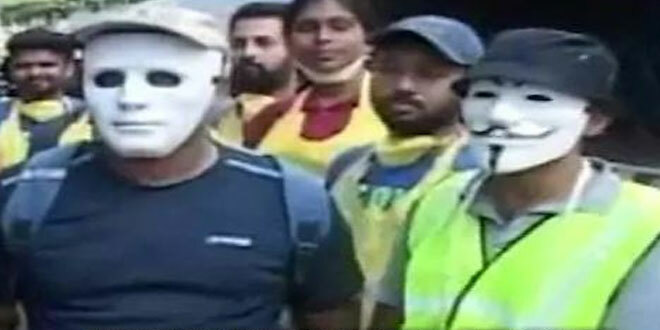 The Ugly Indian choose to hide their identity and not take credit for their initiatives. New Delhi: It is 11:30 am on October 2, a national holiday on account of Gandhi Jayanti. A huge group of people step out on the streets of Bengaluru, they are masked, gloved and armed…with brooms and brushes. This motley bunch calls itself The Ugly Indian (TUI) and comprises people from all walks of life. 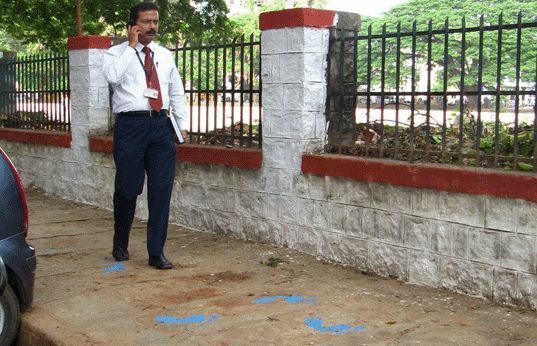 They come together for a common cause – clean up the ugly spots in Bengaluru and give these a makeover – or as they call it spot fixing. Formed in 2010, long before the Swachh Bharat Abhiyan, this anonymous group of swachh warriors started with a small group and has now gained a nationwide popularity. The number of the group members is growing every day as they can self-select themselves by writing to The Ugly Indian on their email address. These members, in the last eight years, have carried out over a hundred transformation activities. 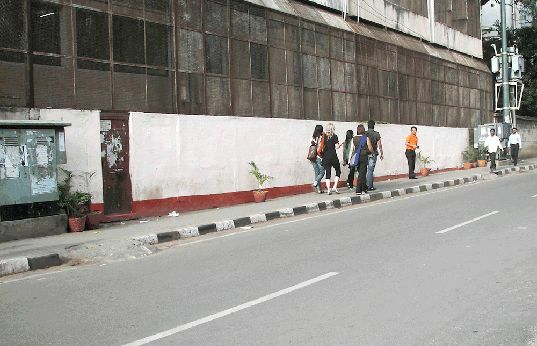 They organise an annual Gandhi Jayanti Spotfix in the city to inspire public, for which this year they picked the JP Nagar Underpass to revamp. The activity was covered by the NDTV-Dettol Banega Swachh India 12-hour Cleanathon. The 12-hour Cleanathon, undertaken every year on October 2, marks Gandhi Jayanti as Rashtriya Swachhta Diwas, has seen Ugly Indian participate regularly for 4 years. We started with a metro station two years ago on Gandhi Jayanti and that turned out to be successful and set a standard for the city. 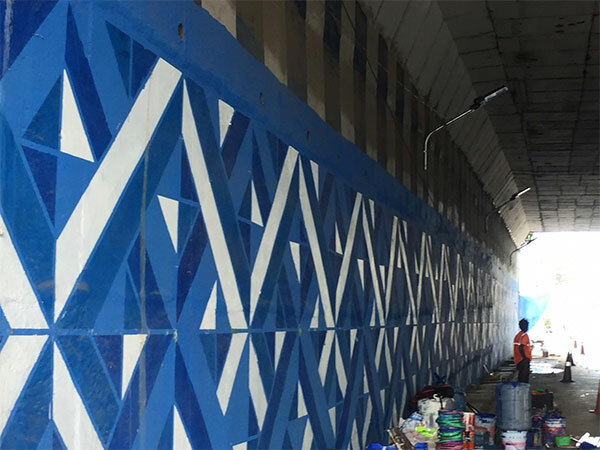 Last year, we revamped a flyover and this year we picked this under pass because everyone passes through it, but no one really pays attention. 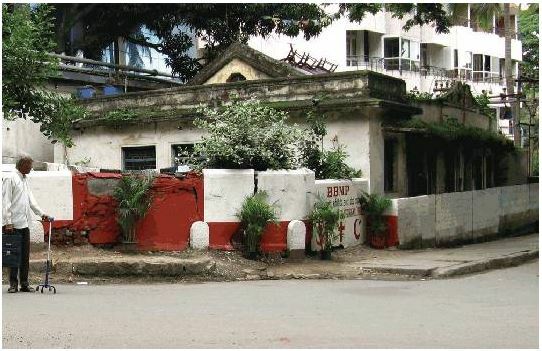 So, we aim to turn this into another standard for the city, one of the group members told NDTV. Want to change the world? Start with your own street! Not only does TUI work to achieve cleanliness, but they also aim to inspire other citizens or groups to take up cleaning and revamping public spaces. “It is necessary to encourage people to sustain urban well-being. We have inspired dozens of more replicas, for example, last year we painted 10 pillars and today there are 300 pillars being painted across the city, an anonymous member said. 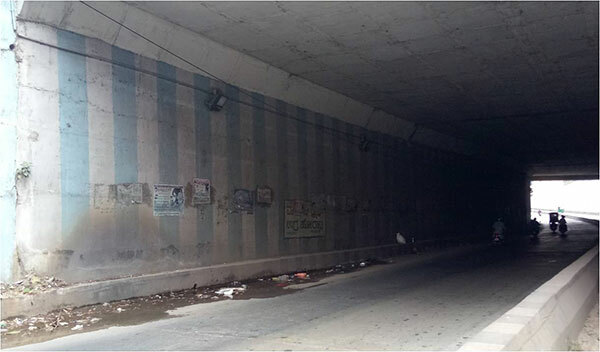 Other than the pillars, 32 flyovers across Bengaluru have been revamped and although this is the second underpass out the total of 25 in the city, they believe by the next Gandhi Jayanti all 25 would be transformed. TUI has one philosophy – Kaam chalu, mooh bandh or stop talking, start doing. They have taken the initiative of washing spots like littered footpaths and open dump yards, making them clean with the help of citizens and even municipality staff at times. Often, the passersby have joined in to help as well. 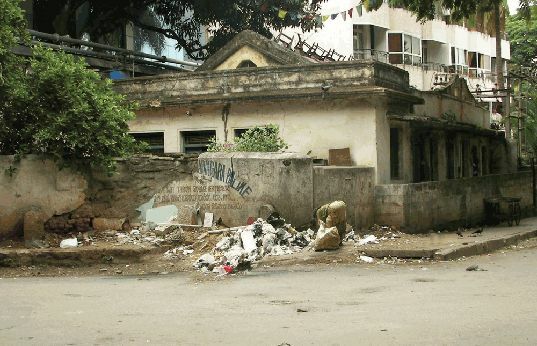 The outcome being clean streets with potted plants as compared to the pile of filth, which they these were previously. Hand-painted walls with captivating designs replace the stench of the past. After their growing popularity, TUI have utilised their platform to raise awareness about civic sense as they believe people need to take responsibility for the cleanliness and maintenance of their localities. 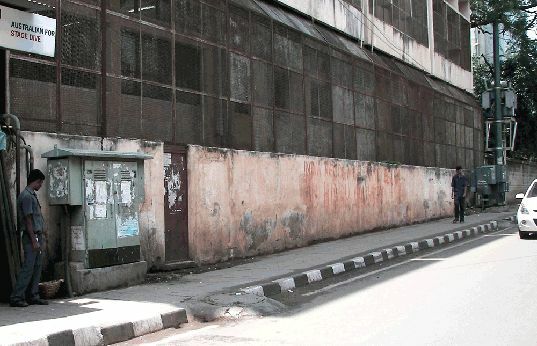 Out of the country’s many civic problems, TUI views the problem of visible filth on the streets as a behaviour and attitude problem that can be solved and this can be achieved without spending money or changing legislation or systems. The group feels, it requires coming up with innovative ideas to change the citizen’s lax civic behaviour. A point their website tries to drive home with a very simple yet thought provoking question for visitors: Why are Indian streets so filthy?